A while ago, while I was in Paris, I felt a bit of a hyper romantic mood and decided to leave the crowded city for one day and head to Val de Loire (Loire Valley). 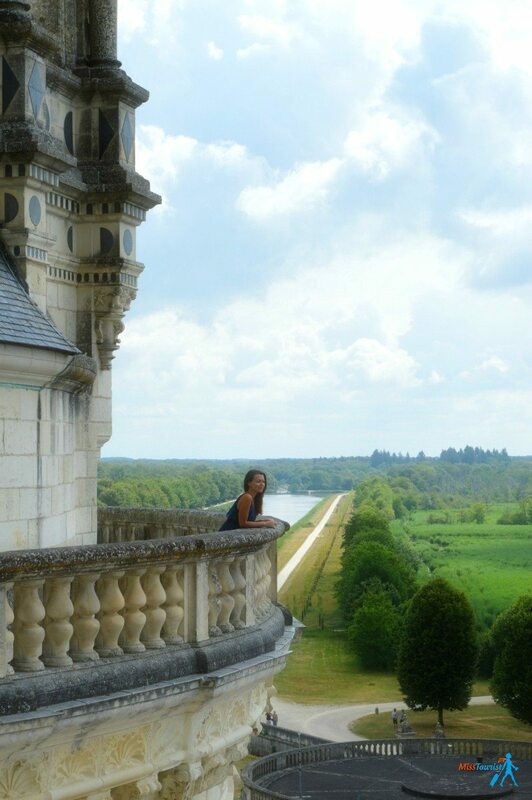 In my opinion, Loire Valley is a real must-do if you have more then 5 days in France. What is it and why do you have to visit it? 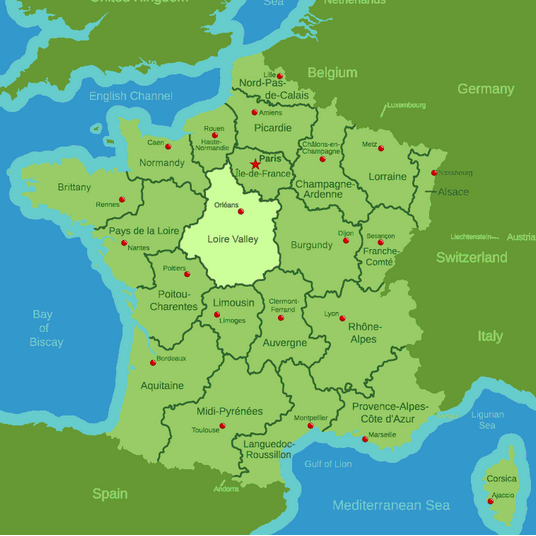 The Loire Valley is located about 200 km. south from Paris (see the map below) and is considered to be “The Gardens of France”. There are about 1000 chateaux (castles) all together JUST there. Some of them are small and private, but some are huge, open to public and truly outstanding! The abundance of beautiful landscapes with vineyards, fairly tale castles and rich history, that surrounds them, makes the place truly an incredible attraction which would be a pity to miss! 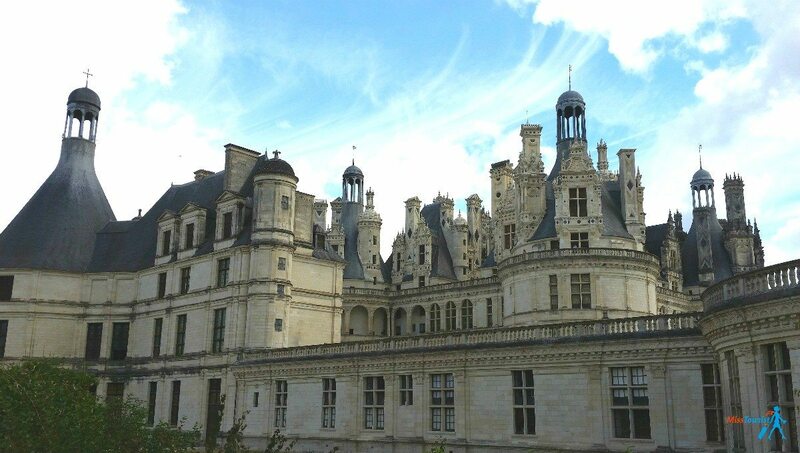 No wonder why so many tourists take a one day trip from Paris just to see the chateaux of Val de Loire. That is what I did as well. I took a Paris day tour – Loire Valley with City Wonders tours and sat in their bus, filled with expectations of epic landmarks. Instead of trying to stay in the castle while it’s being sieged, why don’t we just, you know… move castle?! Don’t take that literally. They wouldn’t move the structure itself. But they would move everything in it, together with all the people in the court, the guests, the servants, the livestock (cows, chicken, pigs) and so on. That would make a convoy of a few thousands which had to be moved, and this could happen even once every two weeks, can you imagine? Did you ever see the “Beauty and the Beast” cartoon? The story goes that this is the castle which the animator inspired from for the classic cartoon. It was commissioned by the King Francis I to be his 800 room hunting lodge. It was indeed made after he had a failed campaign in Italy and came back wanting to copy the Italian new age architecture (at that time). 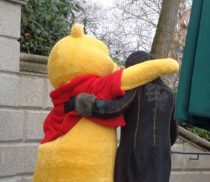 I’m glad I took the tour as the guide kept telling us all little side stories which made the visit even more enjoyable. I don’t remember all the names and facts but if you have the opportunity to take an excursion, do it! Oh, just stop the time and give me a long classy dress!! Inside the castle there’s a different story. Still, there were some cool elements, like a spiral staircase with two flights of stairs made in such a way that if one person goes up and another comes down on the other one, they will never see each other and they will never know who passed by them. Otherwise, the rooms are too tall, too stony. As the chimneys are too weak and not able to heat up the rooms, the castle stayed so cold throughout its history that almost no one could ever live in it except for a few days. Though it was immense amount of money spent on building this chateau, no one ever really lived there, isn’t it sad? Well, at least it was discovered by tourists and it is visited now all year long! This one was by far my favorite! It is an absolutely gorgeous castle which includes a bridge over the river Cher. The chateau de Chenonceaux is well known for the rivalry between two famous women – Catherine de’ Medici and Diane de Poitiers, the wife and the mistress of King Henry II respectively. Seems this mistress was quite an emancipated woman, and hot as hell for those times. She took care of her body and not only that she bathed regularly (hey, we are talking about medieval France here! ), but she also ate right, had a diet based on home-grown fruits and vegetables. She definitely had the looks, and the king adored her, to the queen’s dismay of course! The queen was quite the opposite. She was short and not pretty at all. She made her enemies’ life a hell, especially Diane’s, from whom the vengeful queen took away the castle right after her husband’s death. Diane de Poitiers took care that extensive flower and vegetable gardens along with a variety of fruit trees would be built around the castle so she would always have fresh food. Her gardens still stand and they look great! Catherine de’ Medici also had commissioned her own gardens, which have the predominant blue, with a bit of pink. Why these colors? Because back then blue was the strong feminine color while pink was a male color. How the times we live in shape our perception, doen’t they? The castle is wonderful, if you go there by yourself you can easily spend half a day or more just visiting it and its surroundings. Make sure to visit it all the way to the top floor, where you can see the rooms, especially the “dark” room! After taking the castle from Diane, Queen Catherine changed many things in it, mostly to have her presence felt and to show who is in charge now. She even put her portrait in the former bedroom of Diane to make her point. Make sure you visit all the rooms, and pay attention to the traditional kitchen which was is placed on the lowest floor! I tasted 4 good wines and enjoyed every drop. If you want you can take the tasting, otherwise, you can walk more around the castle for the duration of the tasting. E ven if I usually go independent, without a tour, I am glad I made an exception this time. I felt otherwise I would miss so much! Firstly, you won’t need to worry about the transportation to the place (it’s not that easy by public transport to make your way from from one Chateau to the other) and no need to exhaust yourself and drive all the way and back (200 km one way). Secondly, it is actually cheaper. If you take public transport (will explain the procedure below) and will pay for everything separately – train tickets, lunch, tour guides and entrance tickets to castles, it will be more expensive. Plus, you will have to stay in the queue, which I did not have to bother at all, as all the tickets were bought for us in advance. And third, and the most important, the guides! You will never read all the amount of extremely interesting info our guides shared with us from the Internet or your guide book. Seriously, I pitied those people in the queue I passed by, who were reading Wikipedia from their tablets. You will not enjoy it the same much, you just won’t! PRICE: The tour costs 165 EUR per person. 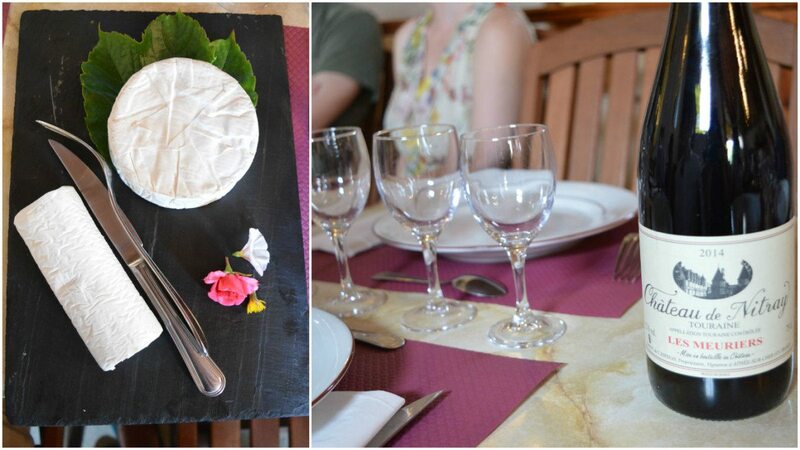 Transportation, lunch, guides, tickets to the chateaux and wine tastings are included in the price. My advice is, if you are going to go by yourself, than do it for more than one day. Go for a few days, rent a car and drive to all the castles you want to see. Alternatively, take a train to Tours, and then rent bikes and cycle around the castles. As I said, it is totally possible to see the main castles in a one day trip, but if you have a chance, you should stay in the area for a couple of days, there is really so much to see! If you choose to rent a car, check this website, it usually gives the best rates in my experience! The route Paris – Tours (the city close to Loire Valley) is quite frequent. Every 40 mins trains leave from Gare Montparnasse to Tours. You can see the schedule here. The cheapest train ticket, if you buy it in advance, will be 36 EUR round trip. However, take into consideration that this train will also be the slowest (2 hours one way). You will not be able to see much of the castles if you send 4 hours on the road, right? If you want to get there by fast train in 1 hour, count at least 90 EUR for a return trip. From Tours city you can get to the most famous chateux by public transport, but the service is very rare. To avoid frustration, I do recommend either renting a bike/car from there or take a local tour from Tours. 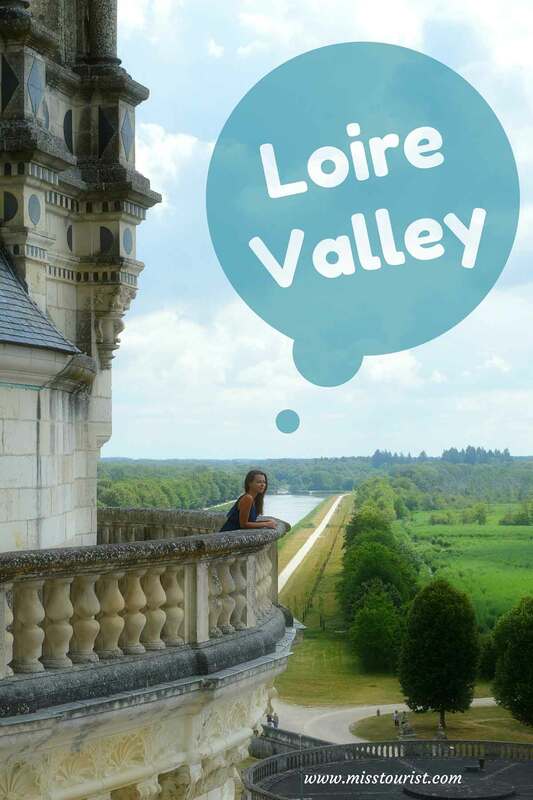 Buy your train ticket to Loire Valley here! There are many hotels for all budgets there in Tours, so that might be a good option to stay overnight. A hotel for budget stay – La Cyrillaure. PRO TIP: Since the gardens of each Chateau are responsible for at least half of the atmosphere, I recommend is to go either in the late spring or in the summer, when the weather is better. I hope it was useful, thank you for reading this article! Disclaimer: I was invited to the City Wonders tour as a guest, but as usual, I have stated my honest opinion. 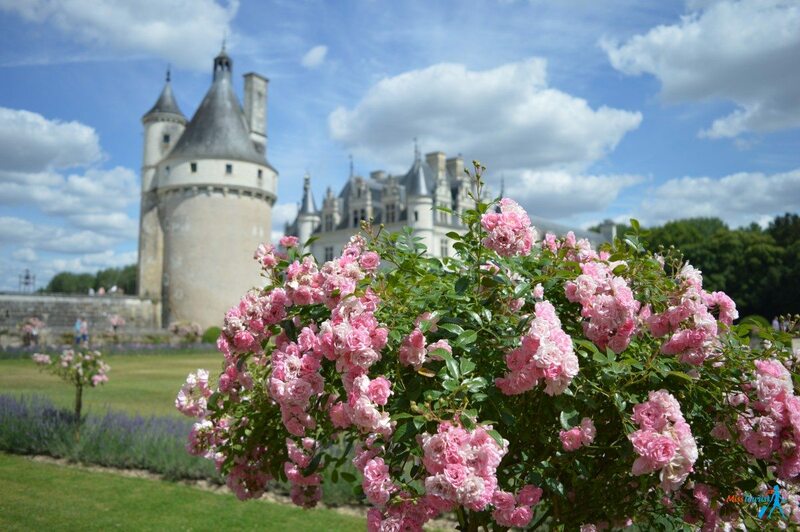 Have you been to Loire Valley? Which castles did you visit? Which ones would you like to visit? 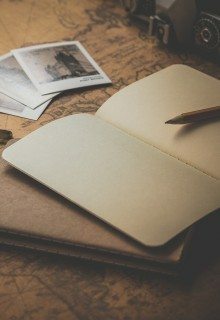 Share your thoughts about the article, I am always very happy to hear from my readers! If you liked the article, don’t forget to pin it on your Pinterest! 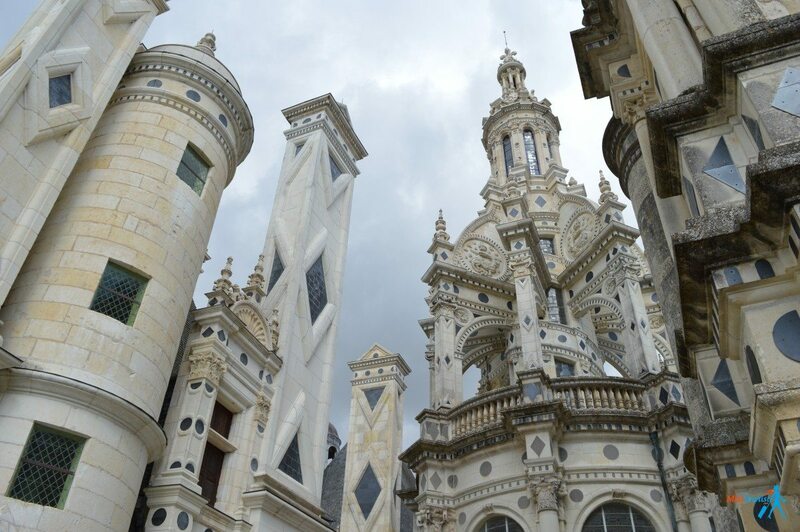 6 awesome things to do in Nantes, France Awesome Disneyland rides! A foodie in Paris, which tour to take? Oh, what a lovely day trip you had! When my family and I go to Paris, we like to take trains out of the city for our day trips, but we get nervous even going anywhere further than Versailles because we are beholden to train schedules in terms of getting back to our home base before it’s too late. The bus tour you were on seems like a smart alternative. How big was the group? The group was not more than 20 people and all of us, we were given headphones so that we can hear the guide even if we’d stop for a photo etc.! 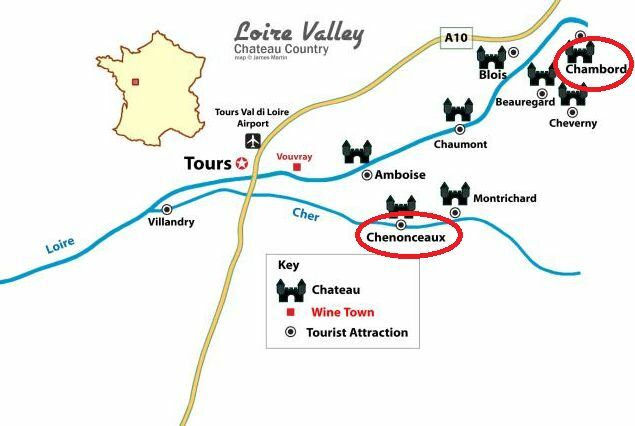 I’ve visited France several times, but sadly I haven’t made it to the Loire Valley. The castles look incredible and I always love a great guide who adds such interesting anecdotal and factual tidbits to the experience. My husband and I had a great guide while on an out-of-Paris couple of days to Normandy. Normandy is also amazing, but these 2 are different, hard to compare! Lovely!! Paris bound this November so will keep this side trip in mind! Gorgeous photos! Love the classic vibe going on. Thanks for sharing your adventure. Loved this post because i am a HUGE Beauty & the Beast fan! I had no idea this was the castle it was fashioned from .They all look fantastic to visit. I have no desire to ever see Paris but would gladly visit this part of France any time! 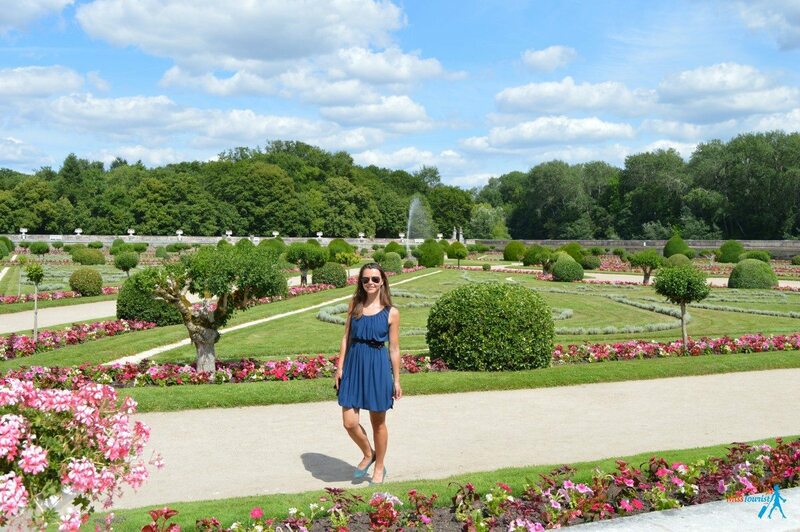 This is what I appreciate about Europe, gardens and castles. I love nice gardens. That is something we lack here. Awesome clicks. Loved you style of writing and yes good to have found you. Following on twitter and FB from now. 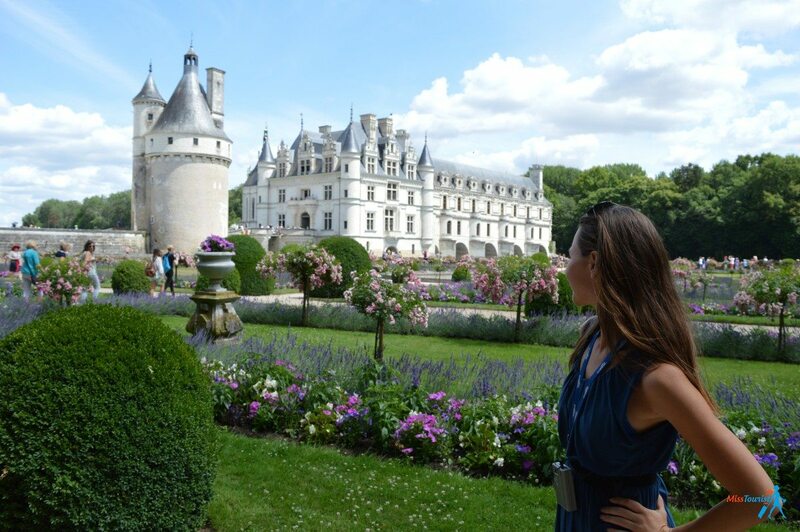 The chateau de Chenonceaux looks like it belongs in a fairytale! 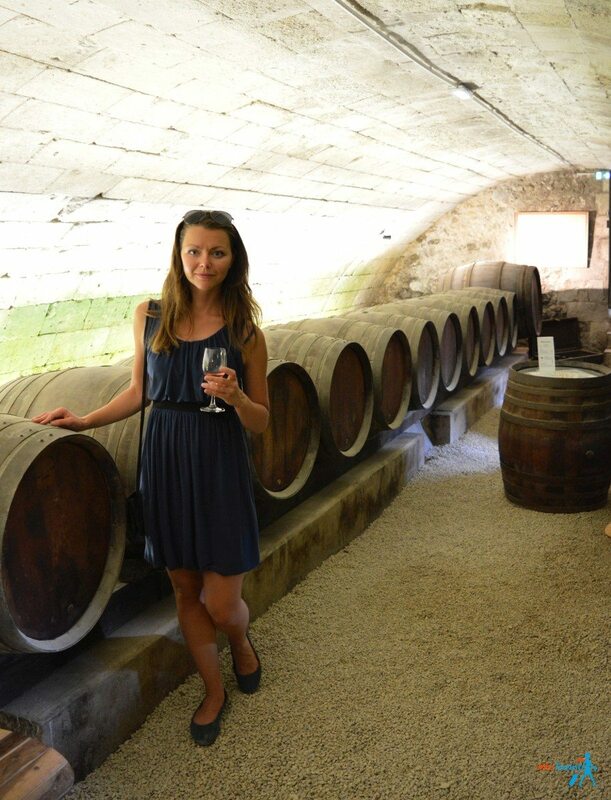 I’ve wanted to take a trip to France especially for wine tasting and Loire Valley is at the top of the list. Not only do they amazing wine, there are so many other great things to see too, as you’ve shown here. I’ve been to dozens of areas in France. It’s one of my favorite countries to visit, but I haven’t been to Loire Valley. It seems like a great place to take my daughter. 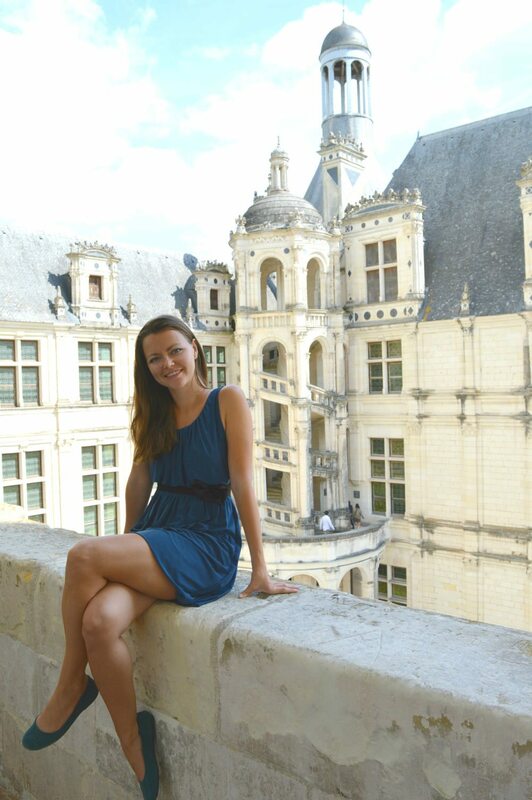 I think she’d fall in love with chateau de Chenonceaux. A story full of temptation 🙂 I’d love to enjoy the lunch followed by an afternoon of wine tasting! This post has me swooning! It’s so beautiful there. I have been to France a few times, but never outside of Paris. There is so much more to discover! This is such an absolutely gorgeous castle. What a pity that no one has actually lived in it. Sometimes it is far better to take a tour. The side stories would make the castle visit so much more interesting. 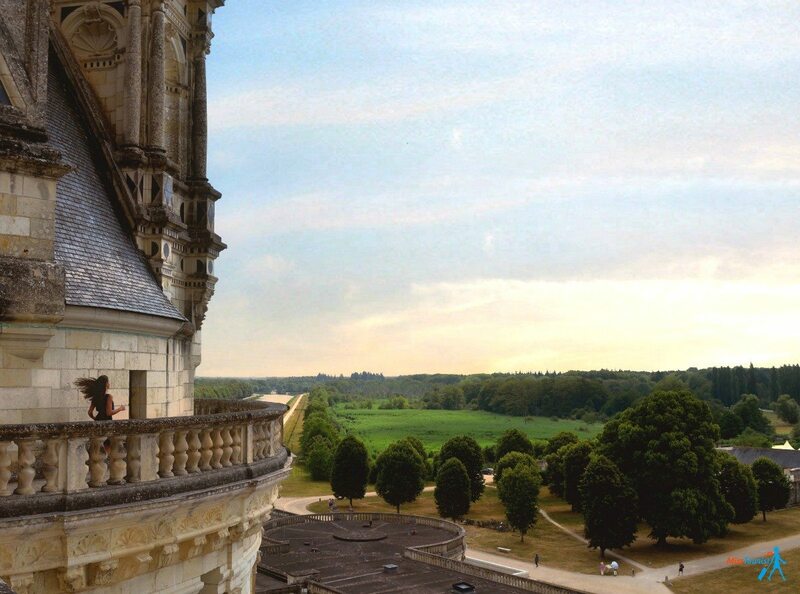 The Loire Valley looks like a perfect getaway from the frenetic streets of Paris. So quaint, charming and medieval in appearance, I wish I had time to visit the region on my previous visit to France. Great post by the way. Amazing! Did the tour include lunch? How was the lunch? 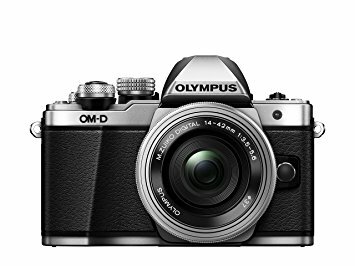 I am going to Paris next Spring 2017 and I was thinking of doing the same tour! We are going in early May. Will the gardens be in bloom? not sure, but you might catch it yes! 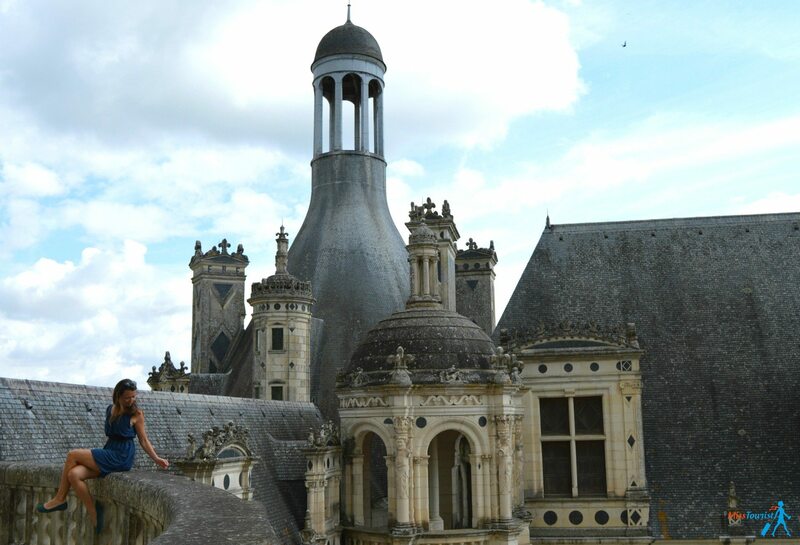 I was wondering if you could provide with me an URL, or a contact where I can look after a one day Loire valley tour. Amboise (Chateau du Clos Luce), Chambord (Chateau de Chambord), Chenonceaux (Chateau de Chenonceau) I am going to be in Paris between 23th an 29th of May so this period of time I am interested. Hello and thank you for your email! 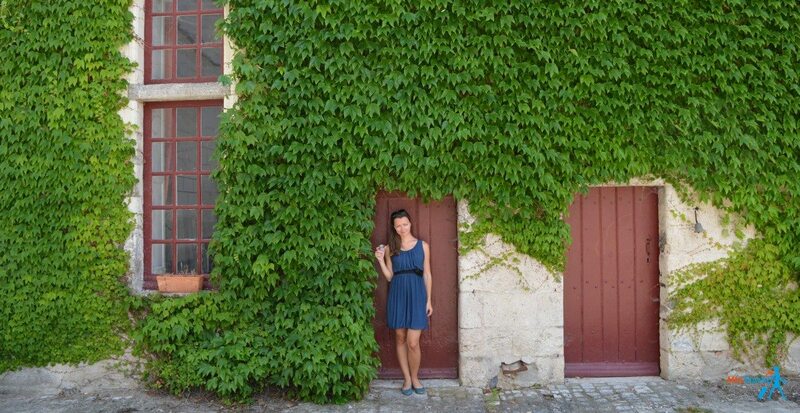 I’m really glad you have the Loire Valley on your bucket list – it’s so beautiful and it definitely deserves a full day tour! I made some research and I found some options that seem perfect for what you want. 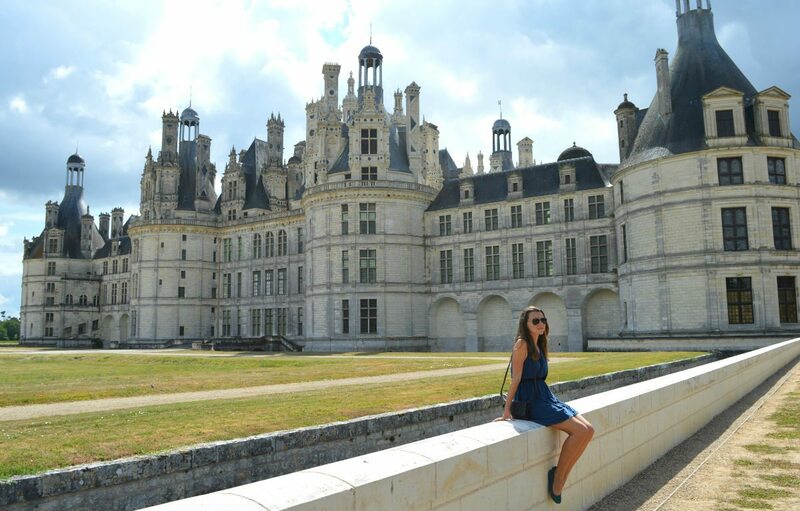 First of all, there’s this Loire Valley Castles Full-Day Tour that will take about 12 hours and you’ll get to see the wonderful valley, including the 3 castles you’re interested in – plus a lunch at an 200-year old inn. 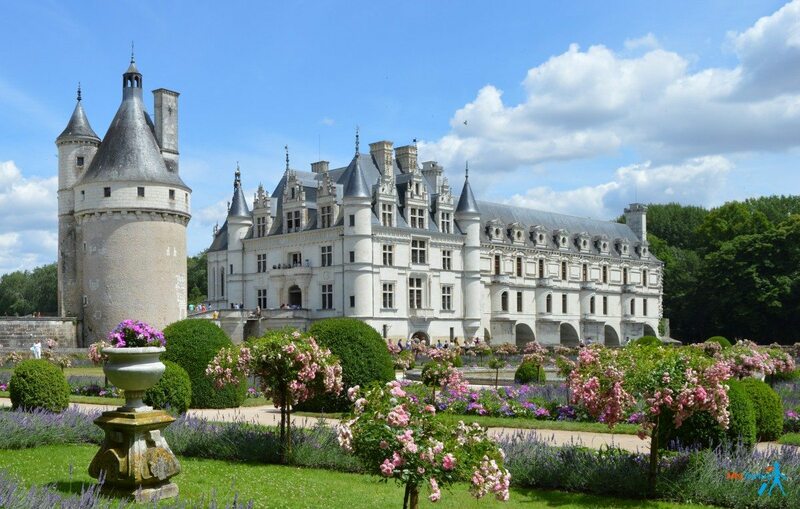 If you’re not willing to wait in line with lots of tourists, there’s always the possibility to take the tour named Skip the Lines: Loire Valley Castles & Wine Tasting which will have you skip the lines for Chanbord and Chenonceau. And my last recommendation is this one: Castles of the Loire Valley Full-Day Tour from Paris that will be in a small group and you will depart from Paris, which I find very convenient. Hope you’ll have lots of fun in Paris!